Hey, it’s been 27 Weeks, over half a year and … it feels like it’s been twice that long. Week 27 was out of control. I told a few people that it used to be thing a day, but now it feels like 500. A few minutes later I joked about remembering what it was like when there was only one thing a week that was destroying our democracy. My, how things have changed and not for the better. A collection of interesting links I’ve read throughout the week (or, really, since the last time I made a links post). 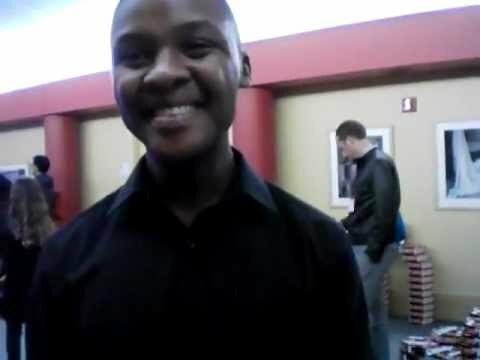 I heard a interview/story on the BBC about Mteto Maphoyi, a young South African man who sings Opera. Unfortunately I couldn’t find the BBC link, but I did find his talk for TEDxTeen. It is exceptional, as is his singing. Han Han (who’s book, This Generation, I also ordered for the library and personally own a copy of) wrote an editorial about Southern Weekend: There is always a power: a tribute to Southern Weekend (South China Morning Post). You can find out more about what’s going on with the Southern Weekend protests at the New York Times and at the Seeing Red in China blog. And, finally, a cute baby aardvark, and adorable baby sloth, and my favorite kpop group, Big Bang (yes, really).